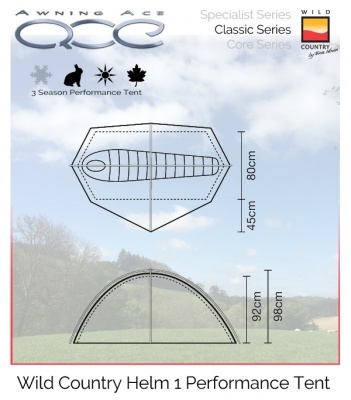 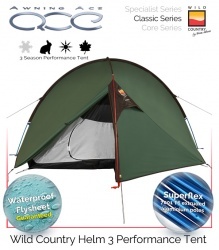 The Wild Country Hoolie 4 is extremely durable and strong whilst being easy and quick to pitch. 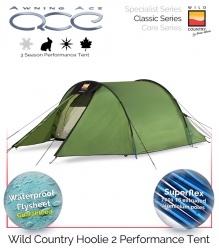 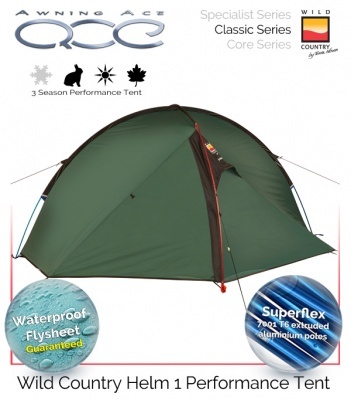 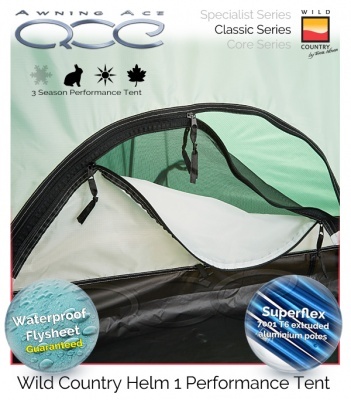 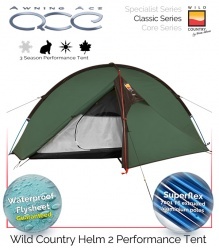 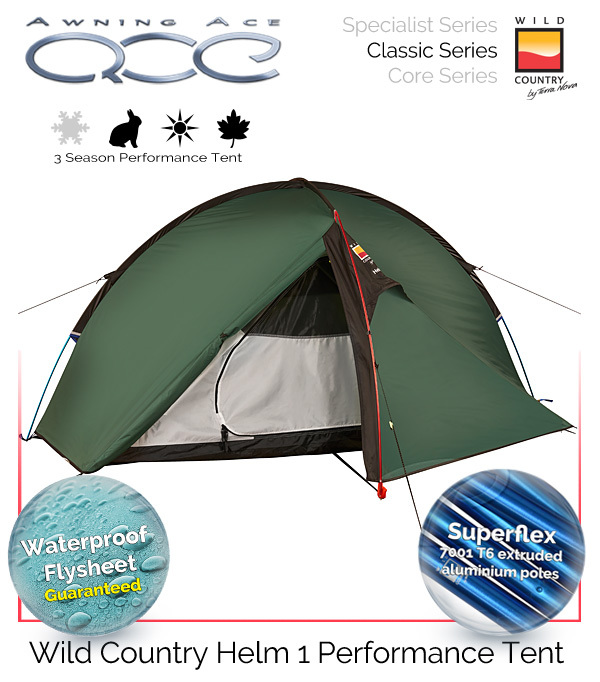 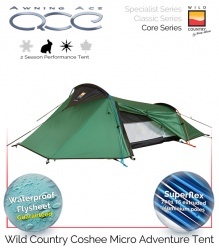 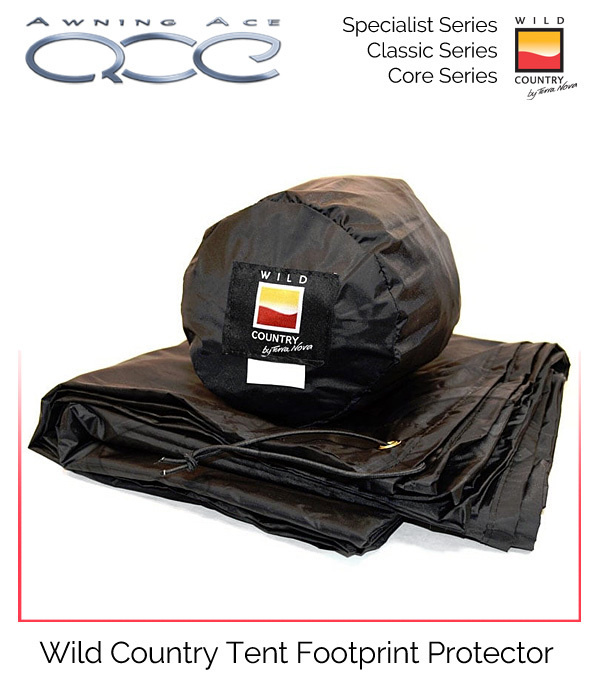 Fully waterproof flysheet and groundsheet with superb ventilation in a low weight small pack size unit. The large front porch is ideal for storage of all your camping gear, boots or as a sheltered sitting area.